1. 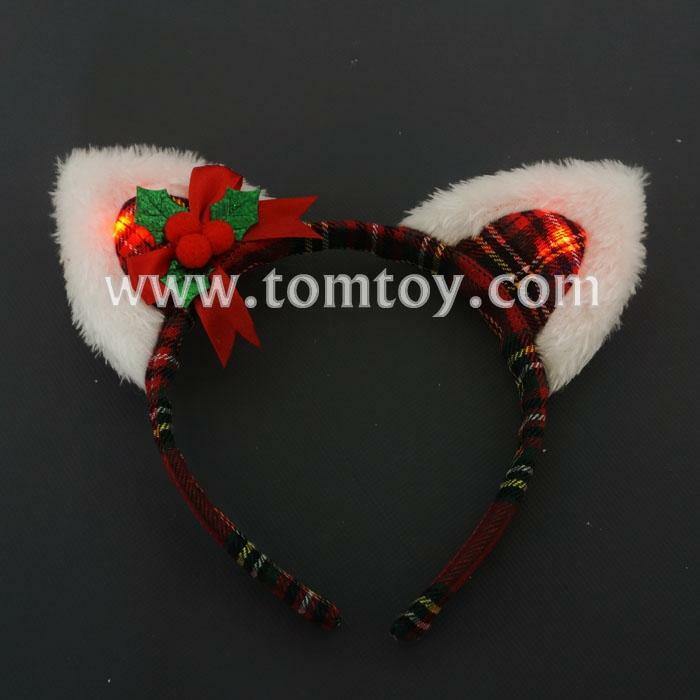 Light up car ears headband is very Cute designe for girls. 2. Perfect accessory to complete your cat costume for Halloween or themed parties, or perform use.